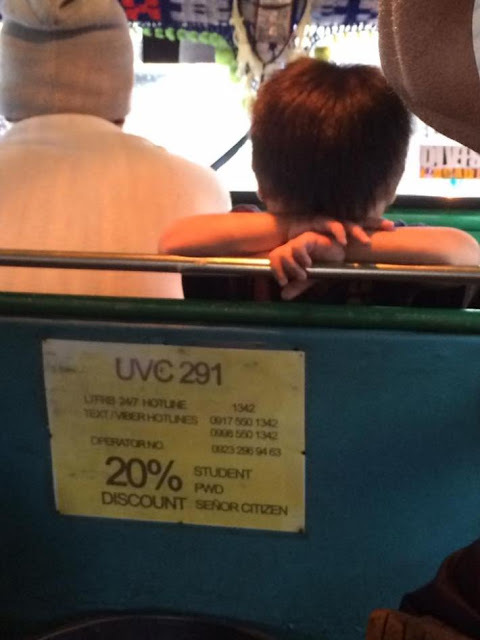 A jeepney driver brought his cute little son to his “pasada” to help him collect fares and hand out change to the passengers. 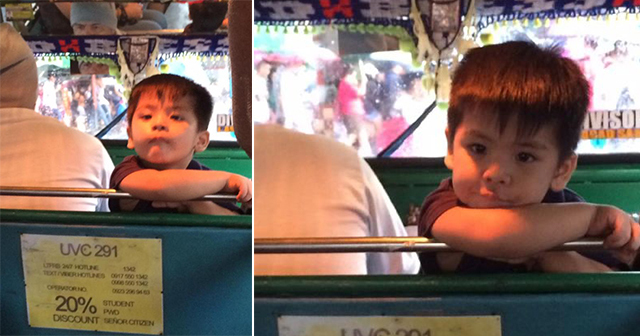 The cute photos of this little boy conductor captivated the hearts of many netizens which was shared by Yoj Layog. 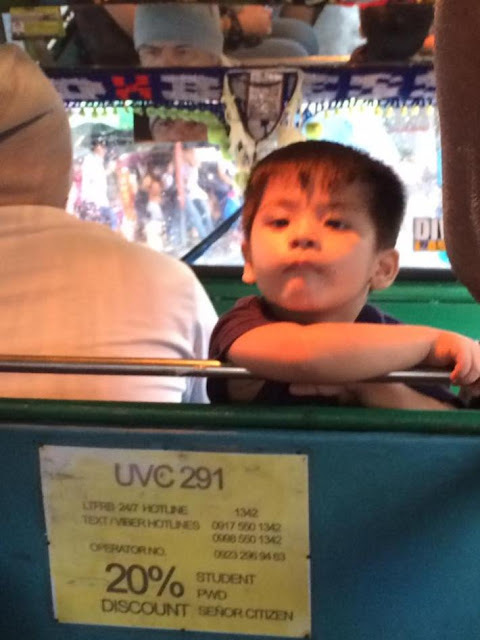 While boarding the jeepney, she noticed that the jeepney driver’s son was too adorable that’s why she took some photos of him. She posted the photos of the cute little boy on her social media account which made a lot of shares and reactions. It immediately went viral in different parts of the internet because of his very attractive persona. A lot of netizens also hope that they could also see him personally and board the jeepney. They also wished that they could also board the jeepney where they could find a cute conductor who looks just like him. A lot of people praise the father because he indulges his son having an opportunity to feel and experience his hardship to make a living. However, there are also some people who also don’t take concern about expressing themselves. Some people tend to have concerns about the safety of the child because of the common accidents that happen on the road. But even so, he is still able to see and appreciate his father even more at his young age. He was also able to communicate and learn to deal with different strangers that becomes their passenger. He also learns the value of money in which they earn through hardship. They also said in the social media that the father only took the kid in his work because there might be no one in their home to look after for the kid and it might be best to be with his father near him. What are your thoughts about this story? Share it with this article!